Comté, made purely from the raw milk of Montbéliarde cows is full-bodied and complex in flavor, nutty and sweet with notes of toffee and hazelnut. The Comté cheese has been matured for a minimum of 4 months and presents itself on the plate with a yellow pallet; light yellow through winter milk to dark yellow for summer production. 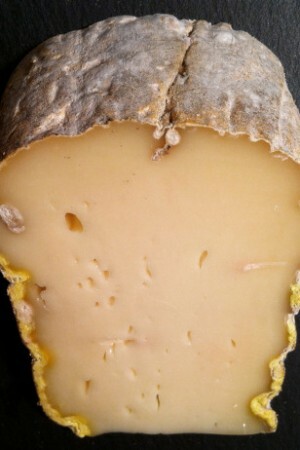 Tasty, buttered and mild, the Comté can be spicier and fruity with some maturation. 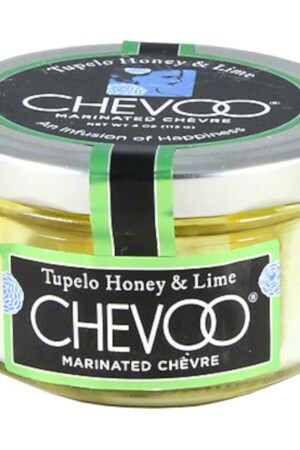 Similar to Gruyère, this semi-firm French cheese is used for melting in sauces or is simply eaten for breakfast with jams and bread. 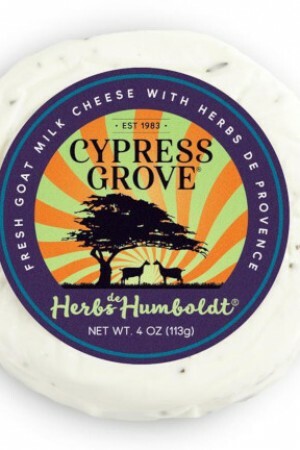 When you make cheese at high altitudes, cooperative farming is key. You have little time and space to hold your milk, so working with other herdsman to make a collective cheese is a hallmark of this style’s tradition, and continues to be of socioeconomic significance. In contemporary Comte production, the farmer, the cheesemaker, and those who age the cheese are three separate and distinct professions which rely upon one another. The cheeses at Fort Lucotte come from multiple fruitieres (cheesemakers,) who receive their milk from a number of dairies certified and registered to produce milk for Comte production. 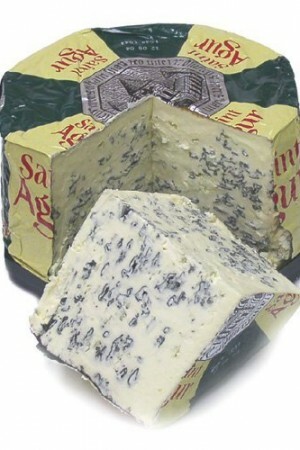 It is the affineur who ages and ripens the cheese, the master that brings each cheese into its own best. In 1966, Marcel Petite discovered a defunct military fort at 3600 feet altitude in the Haut Doubs forest of France’s Jura mountains. A Franco-Prussian military bunker, the fort’s structure of cut and vaulted stone, covered with a thick layer of soil, provides ideal conditions for “Affinage Lent” (Slow Maturing). 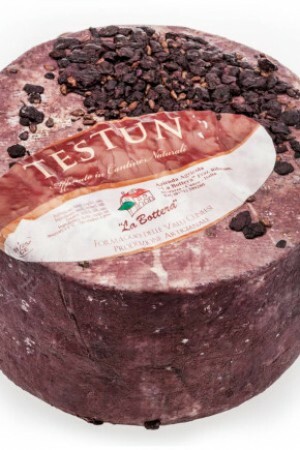 Petite realized that his Comtés should be aged in their natural environment, near the mountain cheese dairies where they are made. Today, over 100,000 wheels are ripened for 10 to 20 months, in the Cathedral of Marcel Petite Comté. The people of Marcel Petite celebrate and encourage the cheeses’ underlying diversity. Comte is an AOC cheese, adhering to agreed-upon and strictly enforced rules concerning its production, but, still, no two wheels are ever the same. 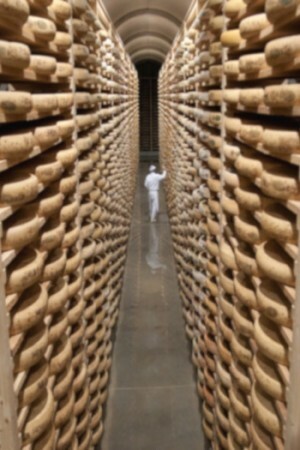 As they mature and develop, cheeses are moved to their subsequent aging rooms where the affineurs of Marcel Petite do far more than cycle the cheese. Each wheel is considered independently for its own values, each one tasted and noted with such systematic intimacy. 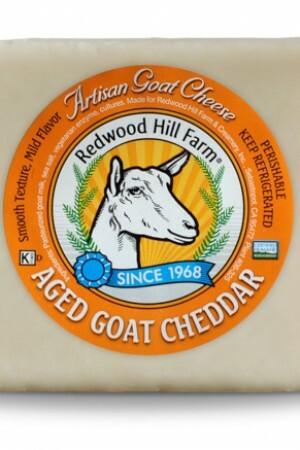 The cheeses become so well known to the affineur that he can accurately predict when any given wheel will be at its best. Some wheels may be sold younger, others held to mature longer, some more than two years old, every single one different from the last.